The alternative energy, biogas production, energy audits and environmental services, recycling of secondary raw materials, solar panels and windmills – all these have ceased to be the future. 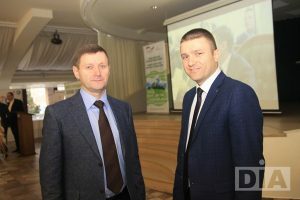 Today, “green solutions” of the economy are being actively introduced in all life spheres of Dnipropetrovsk region. In the framework of supporting energy-efficient initiatives in the region, the competition for enterprises and scientists was held. “Green impulse. 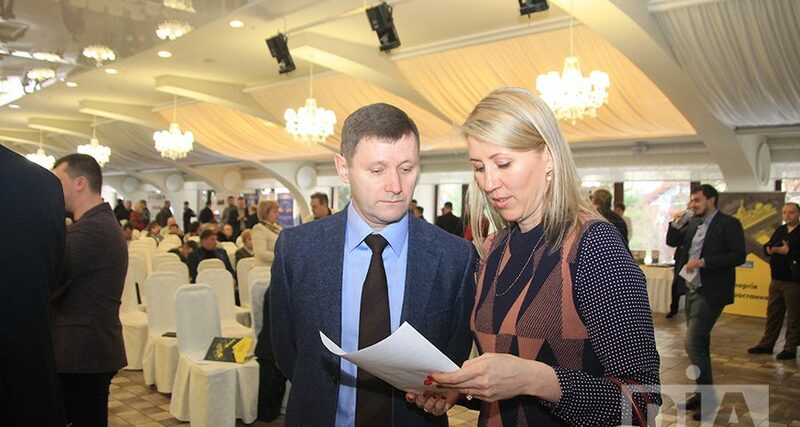 Green Chamber Award” was held with the support of the Dnipropetrovsk Regional Council, Dnipropetrovsk Chamber of Commerce and Industry and Government of Germany. The results were summed up today during the regional conference “Economy. Ecology. Efficiency. Cooperation for regional sustainable development”. The main goal of the competition was to promote and introduce effective technologies, solutions and services in the field of green economy, which allow reducing resource consumption and negative impact on the environment. 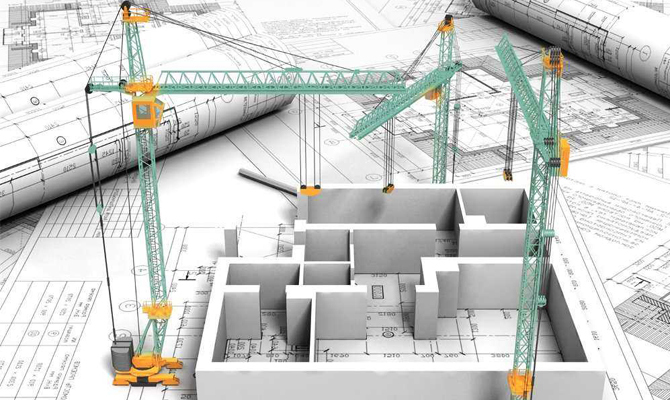 “As it is known, all developed European countries, their governments, financial funds, business, consumers have been introducing ideas of “green” modernization of the economy in their work and life for a long period of time. 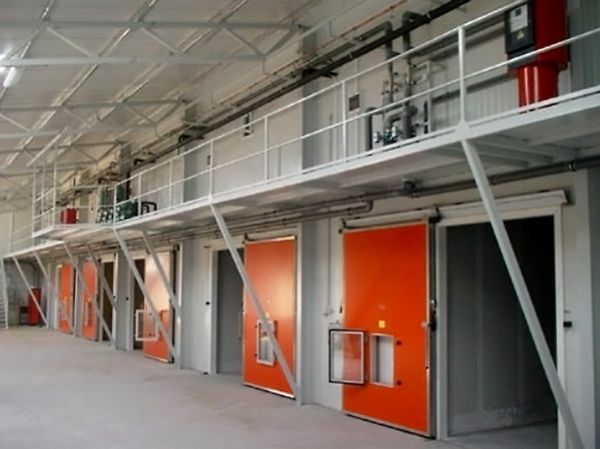 Dnipropetrovsk region is the first Ukrainian region, where the ideas of the “green” modernization of the economy are actively implemented. 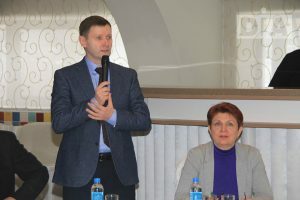 Therefore, most of the region’s enterprises are already gradually changing their mentality and ready to use German experience to solve a number of environmental problems of industrially overburdened Dnipropetrovsk region and introduce effective mechanisms of energy efficiency and energy saving,” – Volodymyr Tiurin, Deputy Chairman of Dnipropetrovsk Regional Council said. 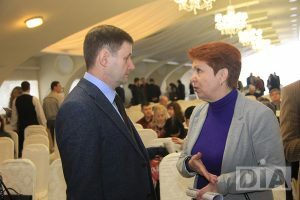 “Another successful joint project is the project “Green” business solutions – unity for sustainable development”, which is being implemented by the Dnipropetrovsk regional employers’ organization, in partnership with the Dnipropetrovsk Regional Council, Dnipropetrovsk Investment Agency with the support of the Program for Promoting Green Modernization of the Ukrainian Economy, implemented by Deutsche Gesellschaft für Internationale Zusammenarbeit (GIZ) GmbH. Within the framework of the project, an active work was carried out to explain the main ideas of “green” economy, popularize the goals of sustainable development and the concept of “Ambassador-Life in Green” was introduced. This title was received by representatives of region’s large enterprises and scientists, who initiate dynamic changes in their activities, introduce new solutions and opportunities for the ideas of “green” modernization of Ukrainian economy realization. 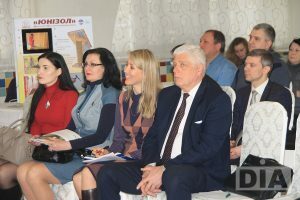 Thanks to the implementation of this project, we have been able to raise the educational and cultural levels of the region citizens on sustainable development issues, focus business circles on factors that impede the development of “green” economy in Dnipropetrovsk region and urge them to introduce innovative resource-saving technologies,” – Valentyna Zatyshniak, DIA director said.